All THUNDERBIRD COUNTRY CLUB homes currently listed for sale in Phoenix as of 04/23/2019 are shown below. You can change the search criteria at any time by pressing the 'Change Search' button below. 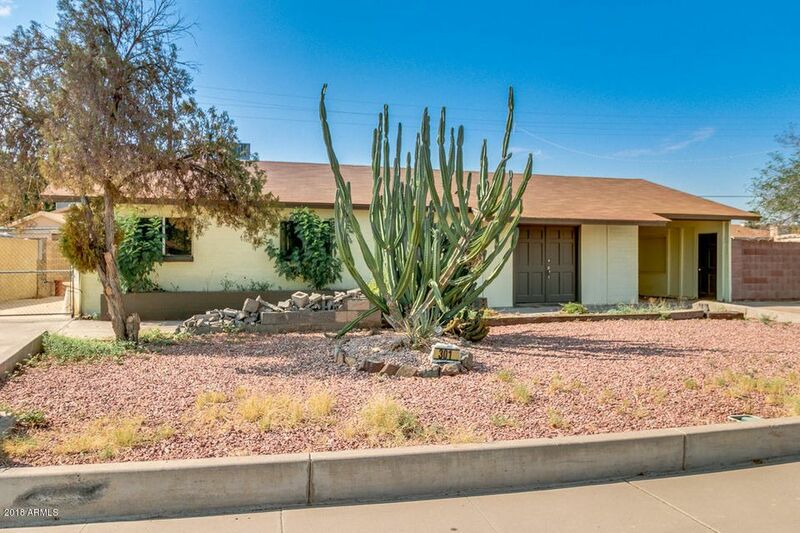 "Southwestern Ranch home on nice sized lot in Thunderbird Country Club Estates. Newly painted inside and out, the home offers 3 bedrooms & 2 baths in a spacious 1570 sq. ft. Tile floors, eat-in kitchen. Carport parking. RV gate & parking."